Dirt and grime builds up on your tile flooring without you even realizing it is happening. You would be surprised at how different your tile and grout looks once it has undergone a professional cleaning. The tile cleaning experts at Go Green Carpet Cleaning & Restoration provide our valued customers with tile and grout cleaning to make their tile flooring shine once more. When you have your tile and grout cleaned by the professionals at Go Green Carpet Cleaning & Restoration, the biggest benefit you will see is the way your tile and grout shine afterwards. The dirt and debris that slowly build up over time leave your tile flooring with a dull appearance. The porous surface of the grout is a trap for particulates to get caught and can be extremely difficult to remove. Without successfully removing this debris from your grout, it can cause lasting damage to your grout lines. Not only does the process used by the technicians at Go Green Carpet Cleaning & Restoration remove the dirt and other debris that gets trapped in your grout lines and on your tile, we are also able to disinfect the tile flooring. This means with our tile and grout cleaning methods, you are left with a truly clean floor. Go Green Carpet Cleaning & Restoration has powerful truck mounted steam cleaning equipment that can make quick work of the stains on your tile and grout. The typical homeowner doesn’t. Don’t resort to scrubbing at the grout lines on your hands and knees. Call us! Having your tile flooring professionally cleaned at least once a year is part of maintaining the beauty of your tile floors. 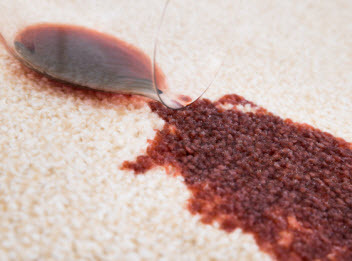 The experts at Go Green Carpet Cleaning & Restoration are here to provide you with flawless results. Call us today! 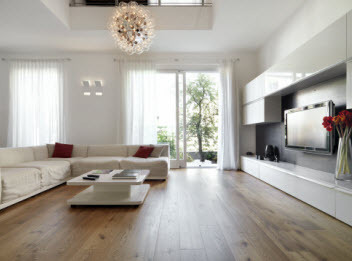 We can handle all your floor and upholstery cleaning and restoration needs!